Spellbinding Nails: The Charming Nails Q1 plate! I wanted to share some exciting news with you all =). For those that follow Nail Artists United . You may have read that their project to produce some plates - that they had designed , was put on hold - because of the Konad Patent. Konad UK has stepped in to help the project !!! - by publishing one of the plates that they produced. 2 bloggers joined forces with Nail Artists United - to help them design some plates. The bloggers were the lovely Charming Nails and The Nailphile . Charming Nails plate was selected as the plate to be produced - as it was absolutely stunning and shown in previous posts , when it was swatched - Unfortunately we never got to see what The Nailphile produced... but i can bet it was another beautiful plate. I am so excited about this plate ...not only because its the only konad plate designed by a konad fan...but because hopefully this will mean that Nail Artists United get to see their dream come true - and produce more beautiful plates in the future. I LOVE IT! Hope I can find one in the US soon! oooh! i love the little sparrows. very cool! OMG where can I find this one ?^^^^ I've bought konad on ebay, but I don't think I'll find this on ebay right now!! What web sites sell them? What a great plate! I want it too! That is super awesome that Konad UK did that for them! 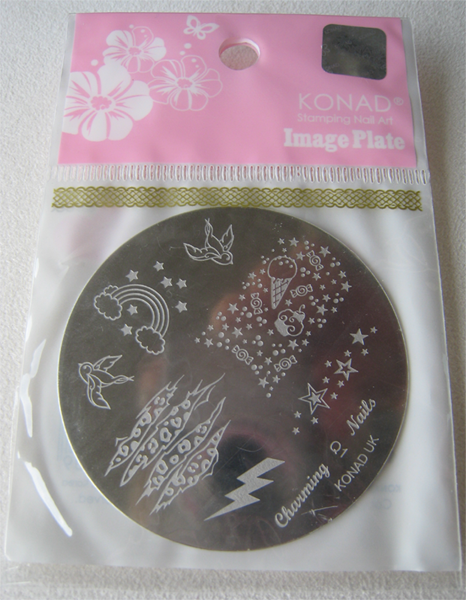 Now if only Konad would listen to what stampers are looking for and create more amazing plates! I am loving this plate!! I freaking love this plate. I might have to get into stamping just so I can get it! Thanks for featuring our plate in your blog! We really appreciate it. You have a lovely blog and really nice manicures here. 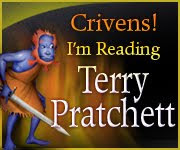 I am going to subscribe! I am wondering that... maybe you might be able to get the plate from www.konad.co.uk web shop. I am not sure though, we have not been given much infomation about how they are planning to sell it. Maybe they will tell you from the web shop if you ask. That goes for the American readers too, it is probably best to ask for the plate from your local Konad retailer. I am in a belief that all Konad retailers would be able to get this plate through Konad UK and eventually it should be available everywhere where regular Konad plates are. Wow..this is awesome.. kudos to them!! Thank you all, love that you are excited about Charming Nails plate :) Greetings from Finland! I love that plate! I can see myself using that lightning bolt all of the time if I had it. i want it !!!! it's so amazing that konad do this !